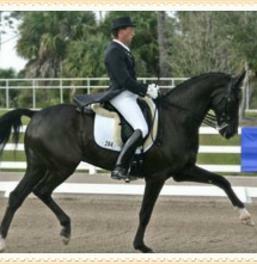 We are a full-service dressage training and sales facility located in Wellington, Florida. We specialize in appropriately matching each client and horse based on the clients goals, riding abilities and budget. 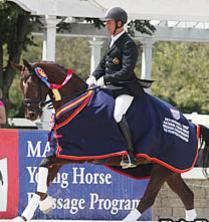 Our horses are selected because of temperament, quality and are pre-vetted. It gives us great pride to see our clients succeeding for years on horses purchased through our business. We also enjoy passing our knowledge onto others through our training and clinics.